Home / Celebrities / Sportswomen / Katarina Witt: The Most Successful Figure Skater That The World Has Ever Seen! Katarina Witt has continued to dazzle audiences winning two Olympic gold medals for East Germany, first at the 1984 Sarajevo Olympics and the second in 1988 at the Calgary Olympics. She is a four-time World champion (1984, 1985, 1987, 1988) and twice World silver medalist (1982, 1986). A feat only equaled by Sonja Henie among female skaters, Witt won six consecutive European Championships (1983–1988). Her competitive record makes her one of the most successful figure skaters of all time. To know more about her successful career and her present endeavors, do check out her Website or follow her on Instagram. 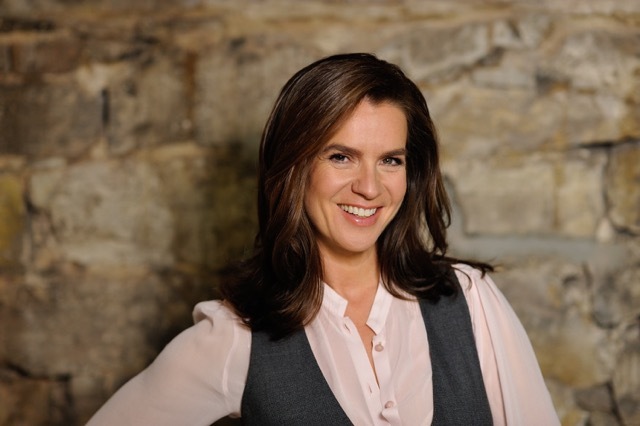 Most successful figure skater Katarina Witt shares her spectacular journey towards being the World’s Best Figure Skater, in this exclusive interview with Namita Nayyar, President Women Fitness. 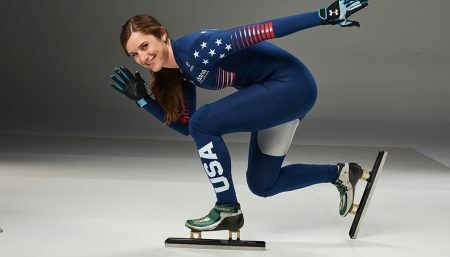 You are considered one of the most successful figure skaters of all time having won two Olympic gold medals, being a four-time World Champion and twice World Silver Medalist. Tell us more about your spectacular journey and how it all began? Luckily I found my passion for figure skating very early in life. At five and a half, I discovered while walking by the ice rink with my kinder-garden group that I very quickly fell in love with figure skating and I begged my parents for many many weeks to please please please bring me to figure skating and let me start figure skating. And finally my mom one day took me and my very first coach right away put me on the ice. And somehow I took it like I belonged to it right away. And from this time on, from five and a half, I stayed on the ice and I became a figure skater and still I’m very grateful and lucky that I found my passion in a very early age.